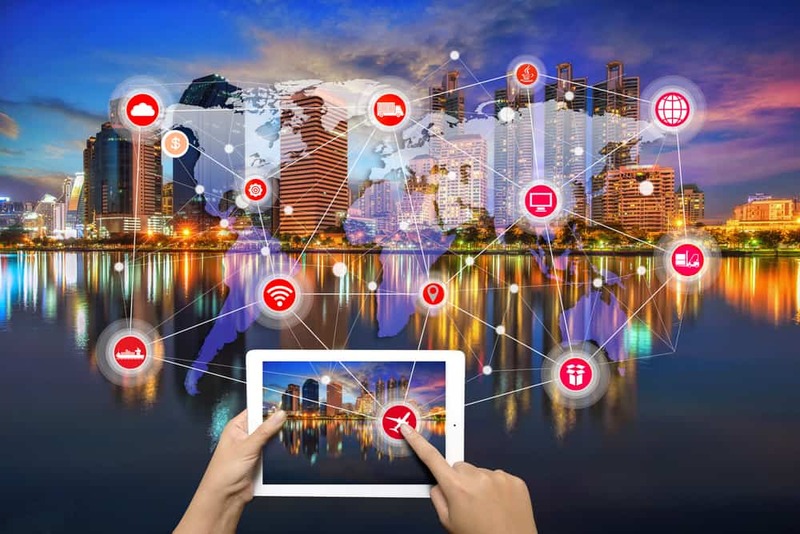 Whether the construction has begun on an IoT, IIoT or artificial intelligence (AI) application, capturing the massive amounts of data generated in such environments, and then being able to manage that data securely and reliably, is extremely critical. Here, on the fog platform, is where Raima plays a key role. Edge applications are extremely data intensive. Millions of sensor points are gathering massive amounts of data. Within a fog environment, Raima can help enable computing storage and control functions closer to the data-producing sources along the cloud continuum. While a solid fog computing platform can address issues related to security, cognition, agility, latency and efficiency, Raima plays an important role in providing data management directly on the edge-embedded devices. Raima’s compact linkable database library can enable users to gather data in virtual real time, nearest the data-generating source, and allows summarization of that data so that critical actions and decision can be made much sooner. Raima’s fog database helps safeguard against latency issues that come into play if these applications have to wait for data to be directly moved to a central control center, where a decision is simply not made in time. 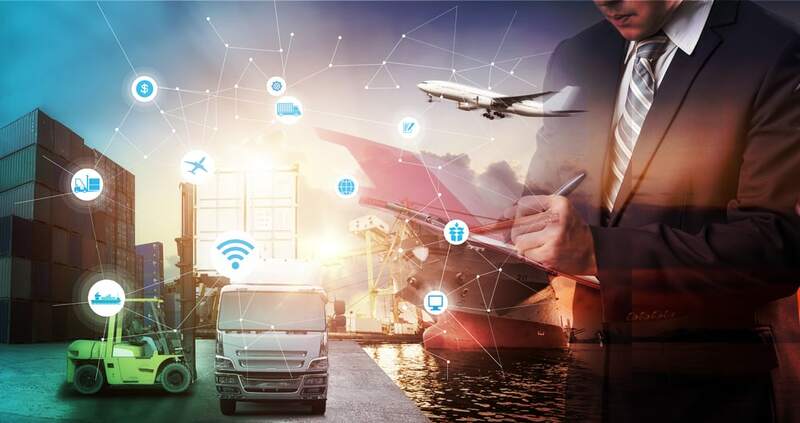 Transportation, healthcare, industrial automation and energy applications collect petabytes of data and cloud-only architecture cannot handle such a sizeable amount of data in time to act on critical decisions. Operations must reside on the edge/on premise of the network. As one example, consider an autonomous vehicle system: a smart car will generate gigabytes of data per trip while connecting and communicating in motion with traffic control or other vehicles. In such an environment, latency is measured in submilliseconds. It is not possible to deal with network availability issues and bandwidth is crucial. As a fog database, Raima Database Manager helps solve such latency issues on premise by being embedded out on the edge of such an application. Another example is a smart building. 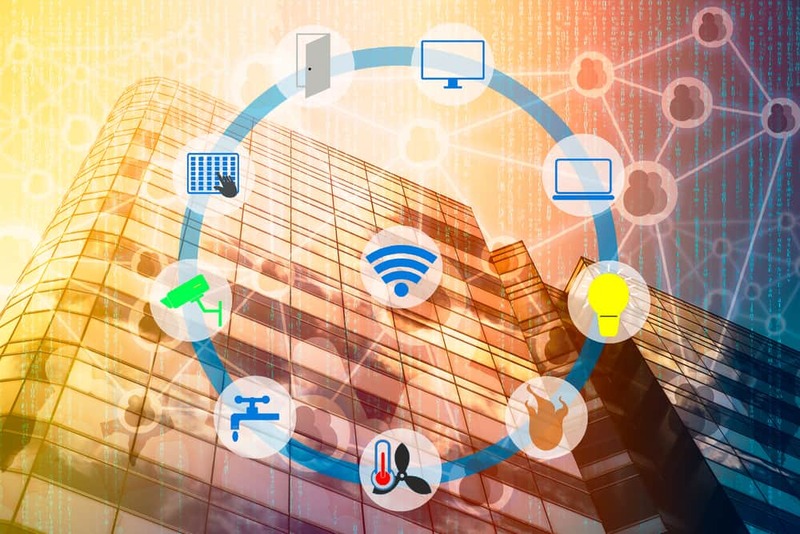 Smart building applications are starting to leverage the industrial internet for improved business outcomes. When coupled with the Raima fog database on the edge-embedded devices located throughout such an application, Raima will provide near-real-time local processing and storage to optimize and save costs. To summarize, data in a fog computing architecture will be processed at the point of origin by an intelligent edge device through input from different sensors and sent to an intermediary RDM-based server located in close geographical proximity to the edge client. Data that needs the power of a data center is then sent from RDM to the cloud for historical analysis, big data analytics and long-term storage. Raima Database Manager can help alleviate such fog database latency issues. Rely on RDM to help navigate cloud, IoT and IIoT application demands.